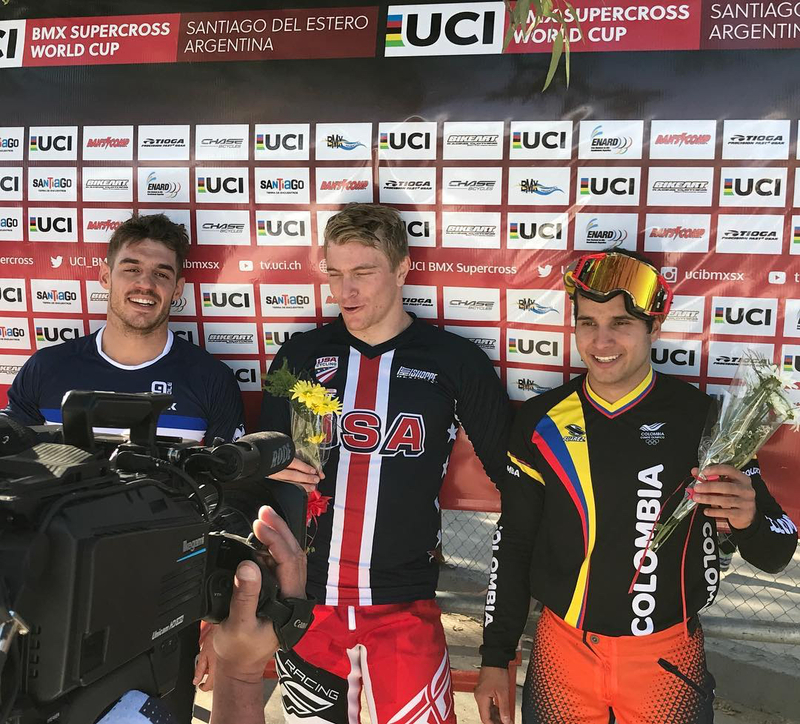 The 2017 UCI BMX World Cup tour came to its final stop and last 2 rounds for the 2017 season, in Santiago Del Estero, Argentina. 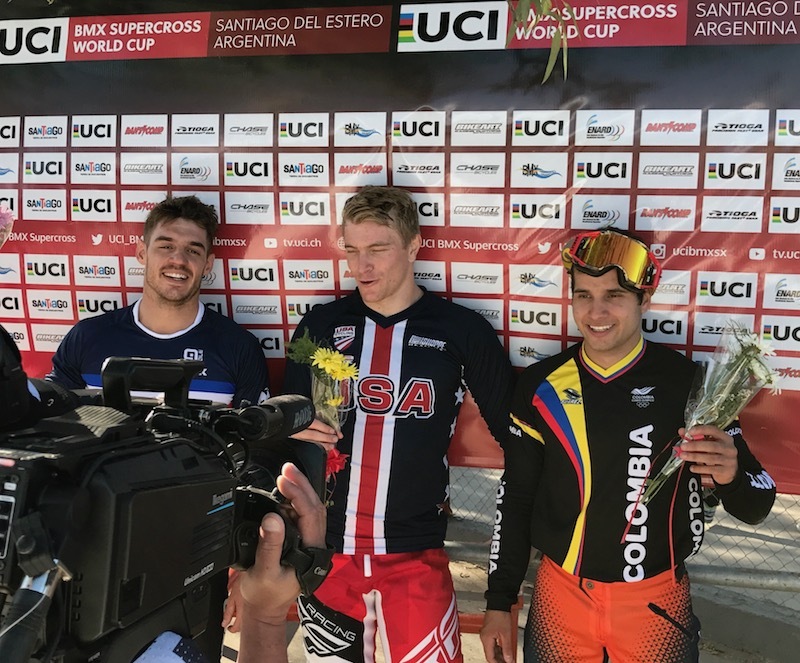 Connor Fields wins the Last Round of the UCI BMX World Cup Finals and finishes 2nd overall for 2017. The South American fans welcome BMX with open arms and warm hearts, making this one of the most anticipated stops on the Uni BMX World Cup tour. For 2017, it would be the final stop and host the last 2 rounds of the season, giving he riders and fans even more to look forward to. In 2017 both Connor Fields and Joris Daudet would take wins early on in the World Cup season, with Joris at stop 1 in Holland and Connor at stop 2 in Belgium. Connor was one of the most consistent riders on the tour in 2017 and heading into the finals, he came into the event in 4th place overall in points. He would need to have a great weekend to take the overall, but anytime Connor is on track, he can be up for the win. 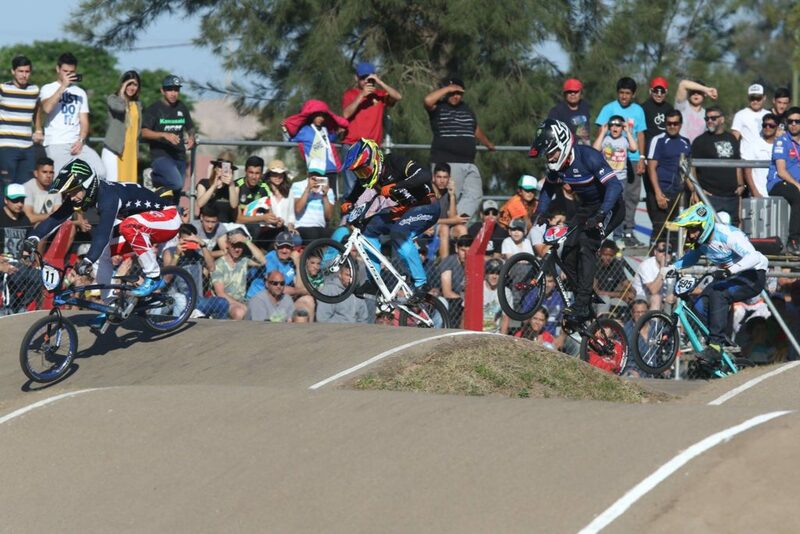 On Day 1 in Argentina, Connor rode strong and smart all day, and made his way into the main event. When the gate dropped, he would charge hard to turn number one and have a all out drag race, looking to take the lead, but was just ever so slightly held off and stuck back in 4th place. Connor would have an all out battle the entire lap and would finish up 4th for the day, just behind current points leader Sylvain Andre. This would propel Connor into 2nd place in the overall rankings. On Day 2, Connor took to the day with a personal challenge to be the best he could, and it showed each and every lap, as on his way to the main event, he did not lose a lap. When the main lined up on the gate, Connor found himself in lane 1 and when it dropped, the world saw his determination come to life, as he took the hole shot and never lost ground. 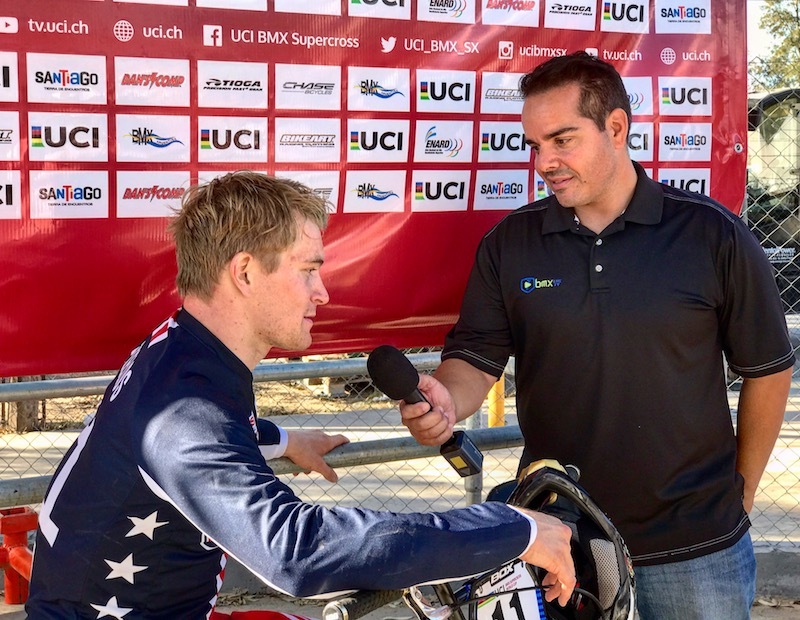 Connor would take the win for the day and his 6th UCI BMX World Cup victory of his Pro career. He would just miss out on the overall title for the season, but what a great way to wrap up the 2017 World Cup tour. 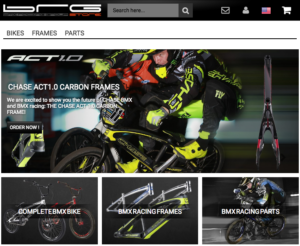 Connor now will fully focus on the USA BMX #1 Pro title, where he sits just behind teammate Joris Daudet with just 3 race weekend left on the USA Domestic tour.